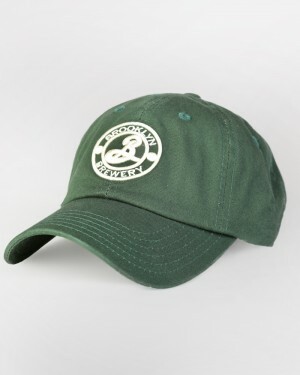 100% hand-crafted, vintage mid-century wool cap. 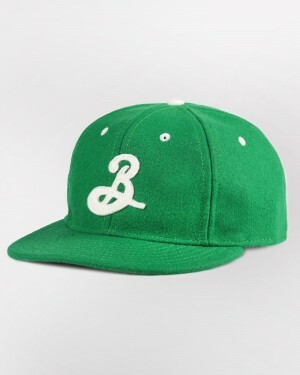 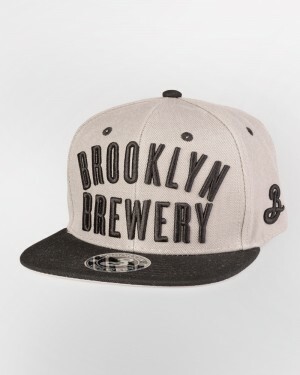 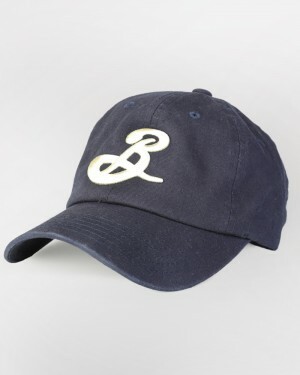 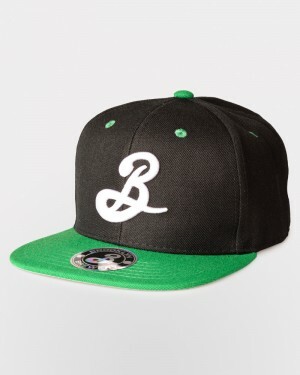 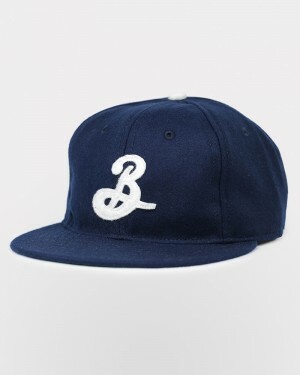 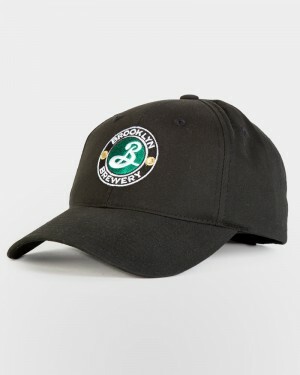 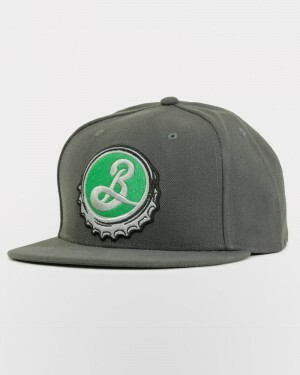 Cotton cap with Brewery logo embroidery. 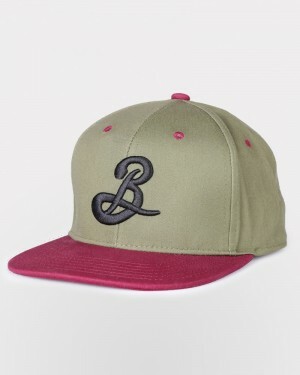 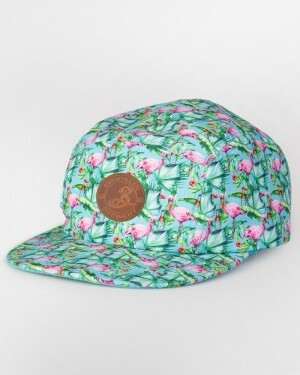 Adjustable velcro strap in back.